I LOVE LOVE LOVE THIS BODY WASH! I am sort of hooked if you can’t tell! 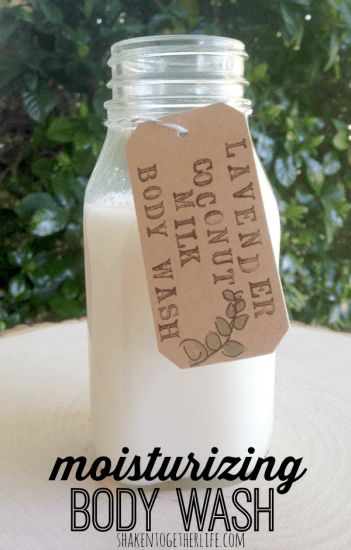 And since Summer is right around the bend and that means more sun, salt water and time spent outside, I am sharing a moisturizing body wash with lavender and coconut milk! 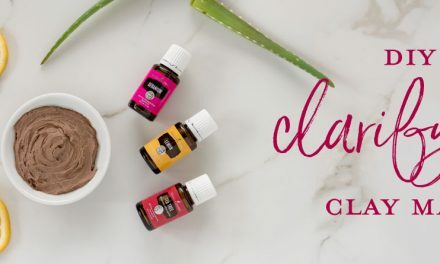 Just in time to soothe stressed Summer skin! 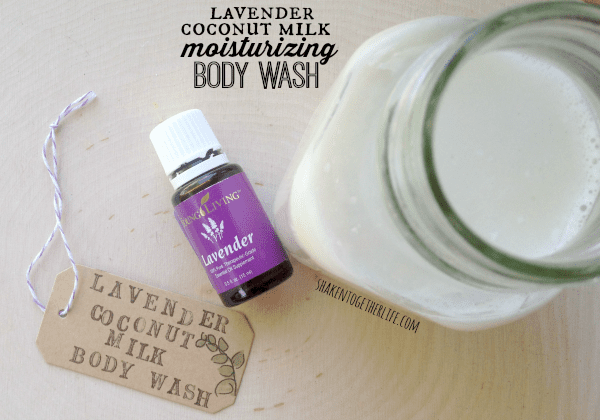 Make Moisturizing Body Wash with Lavender & Coconut Milk! Stir or gently whisk all ingredients together. Since I will not be ingesting this body wash, I am comfortable storing it in a small plastic bottle in my shower. This body wash is thinner than store bought shower gels or shower creams, but it lathers like a champ and smells pretty darn amazing! 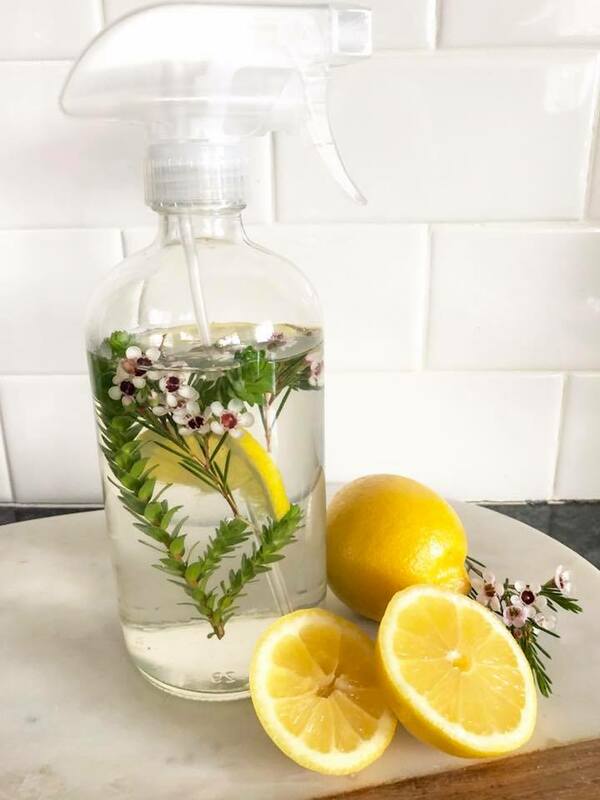 Castille soap is an organic base for our body wash. Vitamin E (or sweet almond/jojoba oil) is nourishing and moisturizing. Vegetable glycerin makes the body wash bubble and lather. All of these ingredients can be found at your local pharmacy, grocery store or health food store. 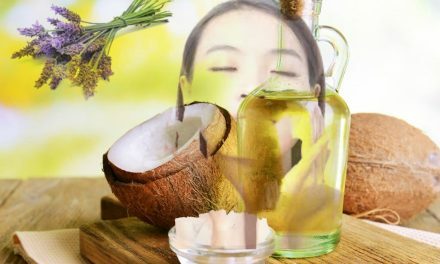 Coconut milk is extracted from the meat of the coconut and is packed with vitamins. It is very nourishing. 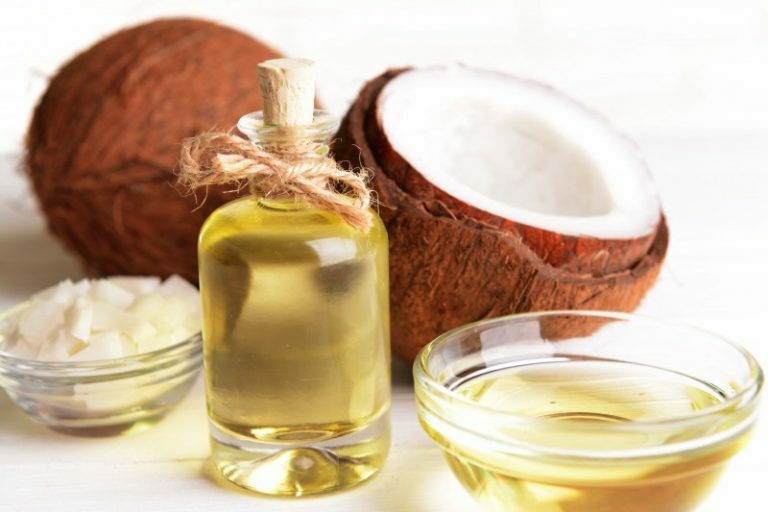 The natural fatty acids in coconut milk can soothe irritated skin, which makes it a great remedy smoothed on a sunburn. You can even use it to condition your hair! 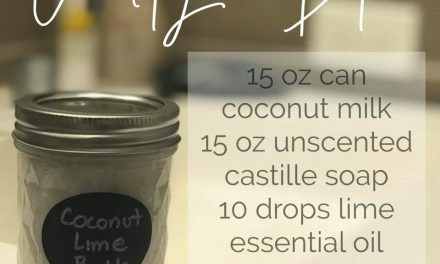 Coconut milk (not cream of coconut or coconut water) is in a can and I found it by the Asian ingredients in our local health food store. 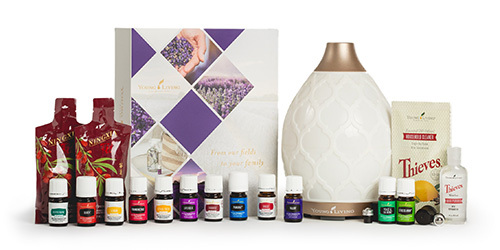 Young Living Lavender essential oil is one of my very favorites! 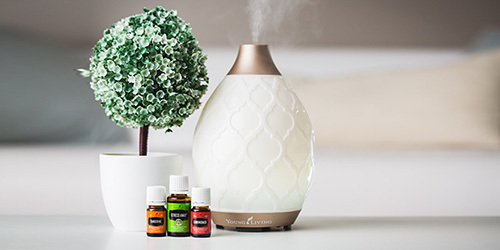 This essential oil is steam distilled from the flowering tops. 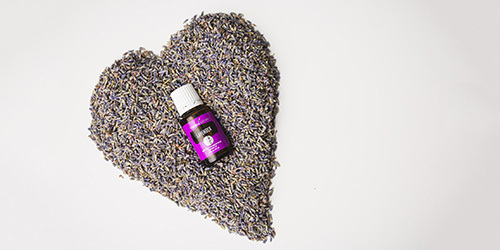 The fragrance of lavender is calming and relaxing. Moisturizing body wash with lavender and coconut milk is gentle, absolutely perfect after a little too much sun or for dry, thirsty skin! 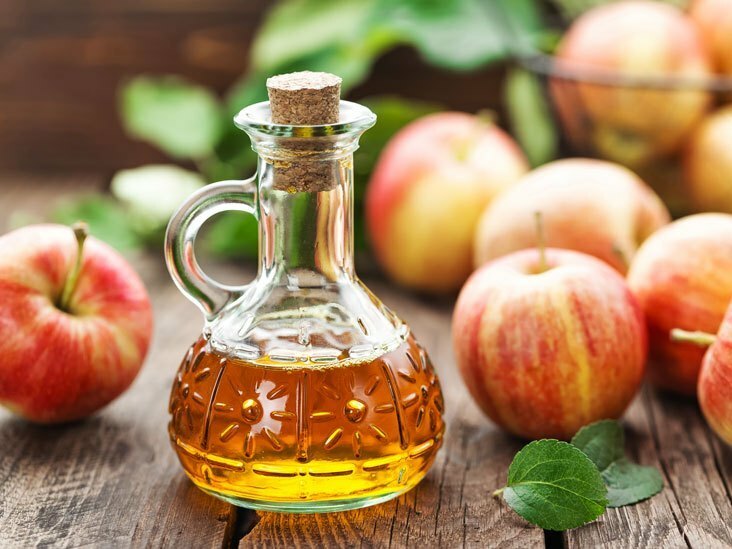 You know about coconut oil and olive oil , So now check these out!